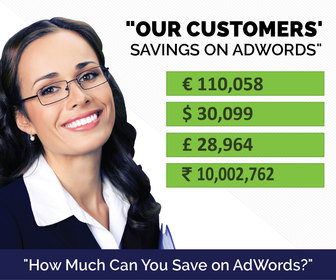 How to Use Google Ads Keyword Planner? Posted August 28th, 2018 by Kirti & filed under AdWords Tips, Keywords. Get search volume data and estimated competitiveness of a keyword, in order to decide whether to bid for it or not. For instance, you might find a search term that you deem as relevant for your business, but further knowing about its search volume data will help decide on its worth. The related keyword suggestions can help give you an ideas of keywords that are irrelevant to your business but are related to the keyword you are searching for. 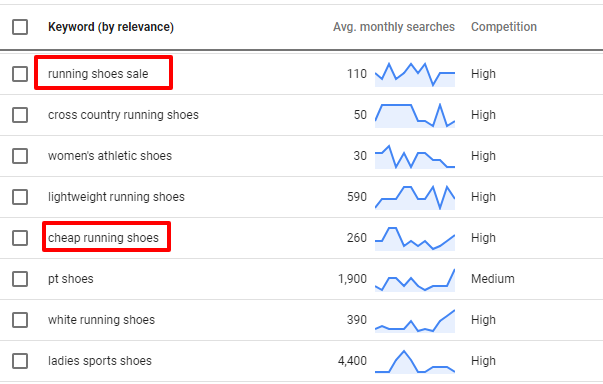 For instance if you have a business of running shoes and want to use running shoes as a prospect keyword, on researching the results, you might find certain set of keywords suggestions you might want to exclude from being targeted. Like you might not want to display your ads for terms such as sale or cheap and adding these terms as negative keywords will serve the purpose. 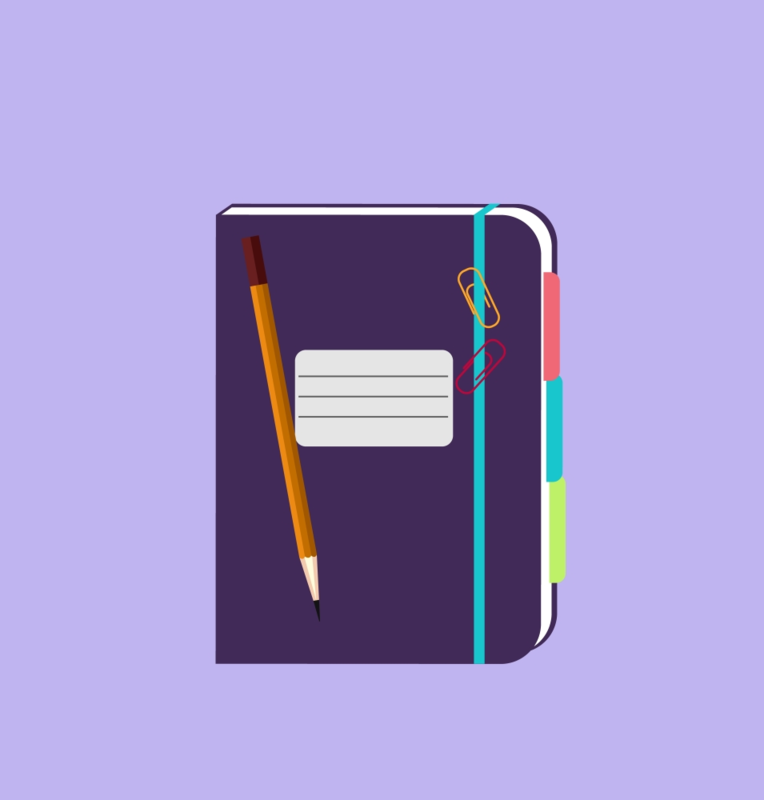 The corresponding Keyword Planner page gives you the option to select basis what your intent is – finding new keyword ideas or getting search volume information. From there on grab all the information about the keywords available with you and also the keywords that could become a prospect. So, what are you waiting for. Start getting your insights from Keyword Planner tool and expand the reach of your campaign.